Nomi Sunrider from Tales from the Jedi #4 (left) and Tales of the Jedi: The Sith War #4 (right). 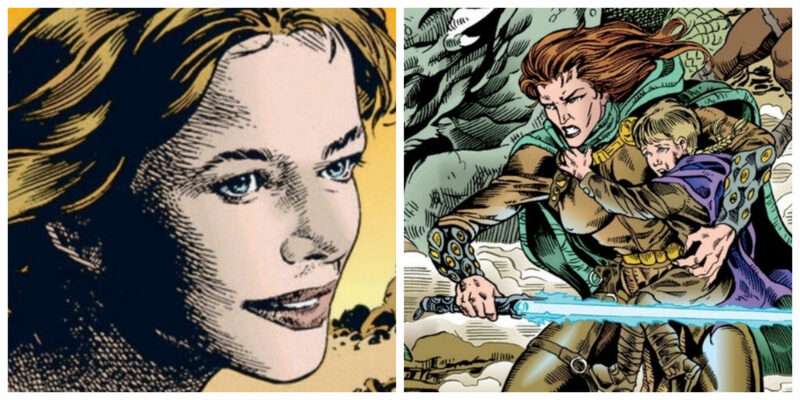 Nomi Sunrider was Grand Master of the Jedi Order in several Tales of the Jedi comics. 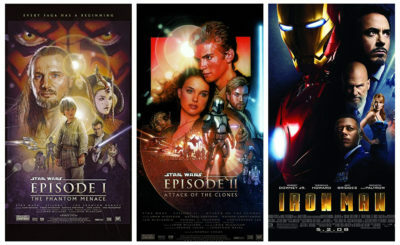 These Legends comics took place during the Old Republic Era which was thousands of years before the Battle of Yavin. 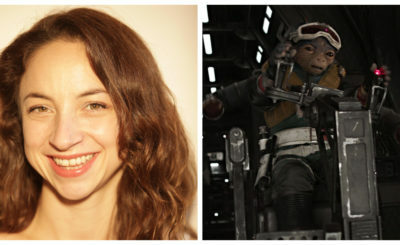 Nomi Sunrider also appeared in two radio adaptation of Tales of the Jedi. 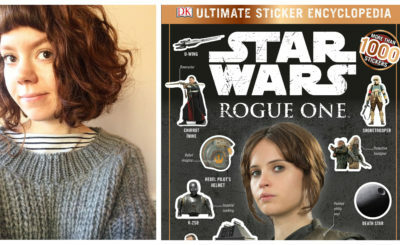 Read more about her story on her Wookieepedia page. 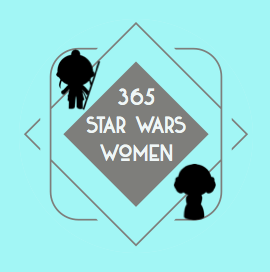 And learn more about her story from this video from Tales of Star Wars.